The Journal says that Google has partnered with CBS for a new subscription TV platform named Unplugged. Presumably it would offer access to a library of streaming TV shows and/or live feeds from CBS, the CW, and other partnered TV channels. 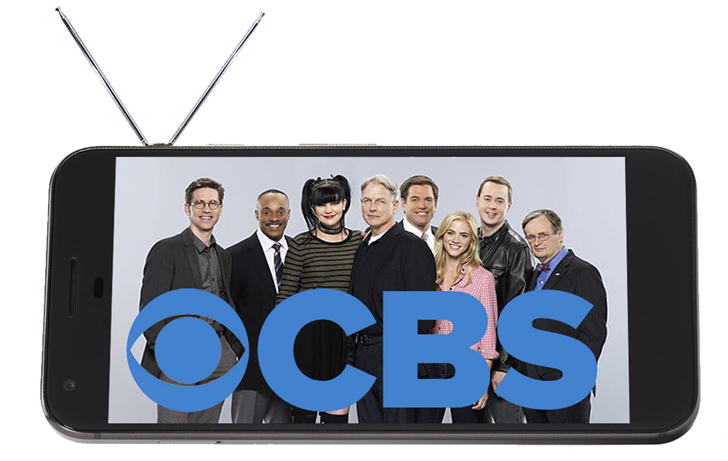 A partnership with CBS would be significant, not only because CBS is the most-watched of the big four networks on American broadcast television, but because it's been the most resistant to cooperation with established streaming services like Hulu. CBS is currently pushing its own exclusive streaming service, All Access, that competes with Hulu and others. If Google can get CBS to play ball despite its attempt to wall off content from other providers, it would be a major win. CBS isn't the only partner that Google is wooing. Fox and Disney are also in discussions with Google to join the service, according to executives cited by the Journal. That would bring big channels like ESPN, ABC Family, Fox News, and FX to the bargaining table as well. The report says that Google hopes to offer its service somewhere in the $25-40 range, which is competitive with SlingTV. Google didn't respond to the Journal's request for content. Google is technically already a TV service provider in areas where Google Fiber is active, though that's more of a necessity for competing with other ISPs than a media power play. It goes without saying that any Google-branded streaming video service would get quick and deep support for Android, Android TV, and Chrome. That's an exciting prospect for those who have invested into Google hardware... especially since Google is planning a more comprehensive top-to-bottom hardware strategy starting with the Pixel phones. None of this has been confirmed by official sources, so consider it a rumor for the time being. That said, the WSJ generally has its finger on the pulse of big tech deals like this one. We'll be keeping an eye out for more indications of a forthcoming Google-branded TV service in the future.